Welcome to Cambridge University Riding Club! CURC is a large active club with members from a wide variety of backgrounds. 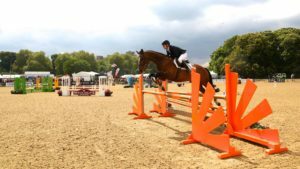 We provide lessons for riders of all abilities so whether you are a seasoned competitor leaving a horse at home, or just fancy trying something new, we would love to welcome you as a member. Membership is open to students, alumni and staff of Cambridge University and Anglia Ruskin University. Please see our membership pages or contact our president Abi (curcpresident@gmail.com) for more info. Our three very successful Cambridge University teams, competing as Cambridge University Equestrian Team, compete in the inter university BUCS competitions as well as the annual Varsity matches against Oxford University. For more information please see the TEAM PAGES or contact Georgia (cuet.captain@gmail.com). Weekly lessons, which you can attend as little or as often as you wish, take place at two local stables – beginner/novice lessons at Springhill Stables and intermediate/advanced lessons at Hilltop Equestrian Centre. Both stables have great horses and excellent instructors. 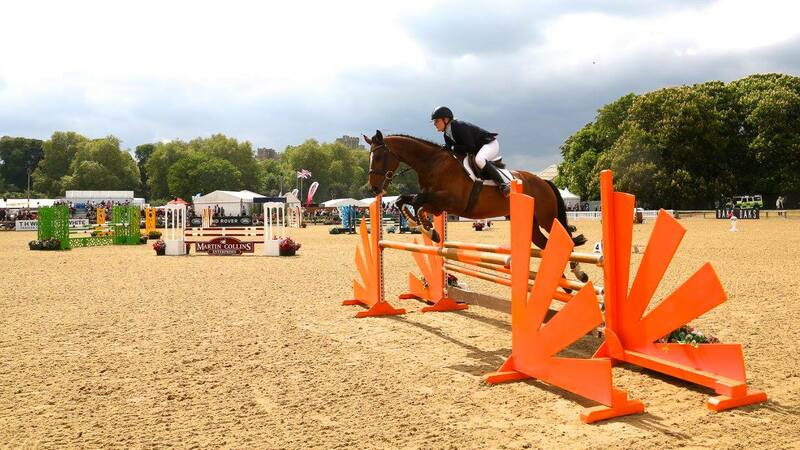 We hold inter-collegiate competitions (dressage and showjumping) as well as fielding several competitive teams. As well as lots of riding we have an active social scene including club formals, weekly tea and cake meet ups, yoga, trips out and much more! Riding with CURC is a great way to meet like minded people, take a trip out of town to spend time with the lovely horses and get some fresh air and exercise as a break from work. For more information about women’s sport at Cambridge, see the Osprey’s website.